School days is fast approaching in my area, other states have started their school days since last August 19, 2013. Parents will be busier again especially those who have kids who will go to school for the very first time this year. A perfect timing that New Wave Enviro Products emailed me back to work a review on one of their products. I received a Litter Free Lunch bag in the mail via USPS. I was quite unhappy to see that the package looks beaten from the outside, even when it has noted that it is Fragile that didn’t happen. I don’t know how they handle this package. When I opened the package, I feel relieved to see the item still intact inside. The shipment is fast though as I’ve received the item right away. The first thing I’ve noticed was the lovely color of the lunch bag; it has a rectangular shape, which is a perfect size. Inside the lunch bag are 1 15 oz. reusable bottle 2.25” x 2.25” x 6.5”, 2 small reusable containers 3.75” x 2.25” x 1-3/8” deep, and 1 medium reusable container 5.25” x 3.75” x 1-3/8” deep and 1 large reusable container 5.25” x 3.75” x 2.75” deep . BPA and Lead Free that is very important for us to prevent from getting sick due to a chemical. Litter Free Lunch comes with four different colors you may like to choose. All the reusable items are dishwasher and microwave safe. 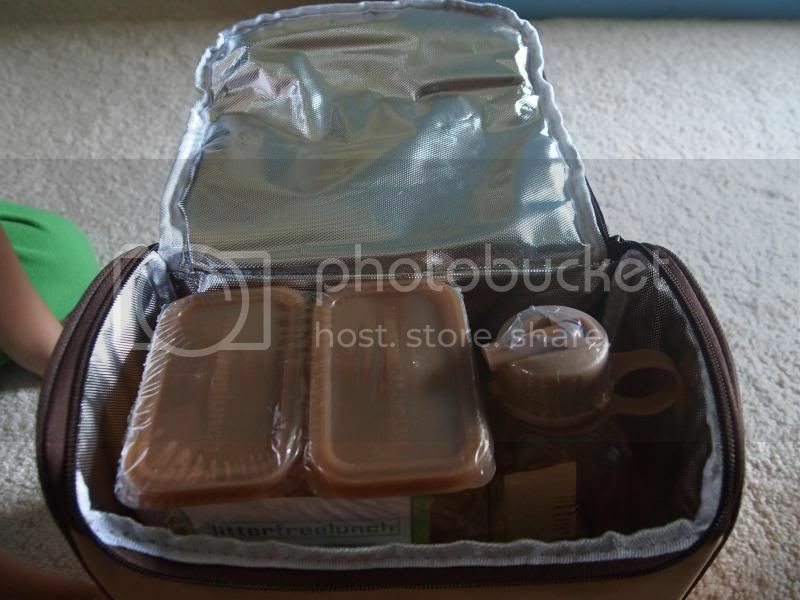 The lunch bag has insulation to keep the food and drink on its temperature before lunch/snack time. There is an inside netted compartment, two outside zipper for easy use. Positively would save us money, since we don’t need to buy a sandwich bag, tin foil juice boxes and no more unnecessary waste to create. I would like to practice reusable items as much as possible and let us start it now. Thanks to Enviro products, things would be possible. Let us help eliminate the 3.5 Billion pounds of lunchbox garbage generated yearly by starting to use reusable items. Let’s start now and check your lunch bag @ http://www.newwaveenviro.com/. You may also find different products they carry on the website. 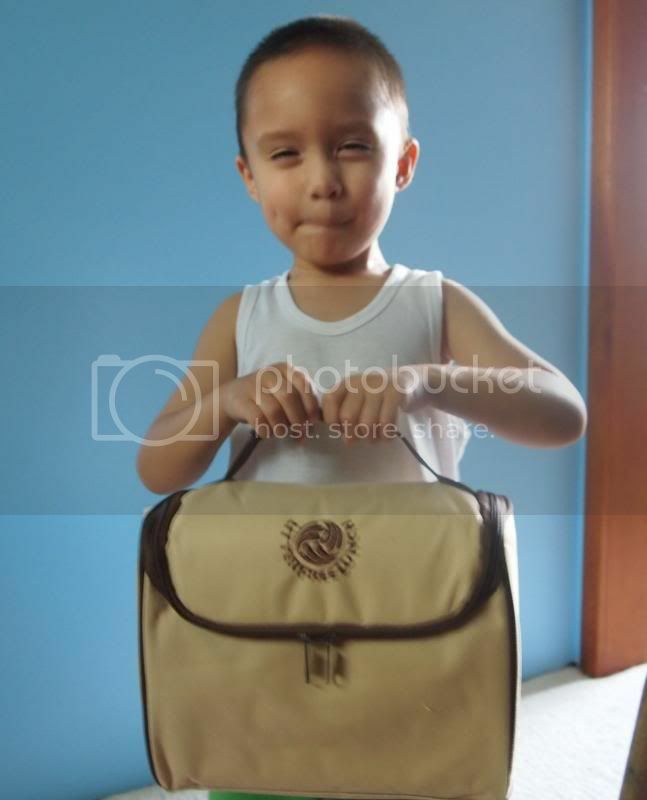 New Wave Enviro is sponsoring a giveaway of one Litter Free Lunch Bag. I will be hosting that of course and one of my lucky readers will be picked. The giveaway is only available within US continental. Starts August 27, 2013 12AM EST and ends on September 17, 2013 12AM EST. The company has already been serving for 20 Years now!!!! Let us greet them and hope they'll have more years in serving us to have a greener place. Stays connected with them, and follow their Facebook and Twitter page to discover more about the products. You can interact with the company and other members of the social media. Let’s start now and let’s be green. A disclaimer: This is not a sponsored post. I received Envino Litter Free Lunch Product for FREE in exchange of my honesty review. The outlook I expressed is 100% exclusively mine. I want the SERIOUSLY SAFE STAINLESS™ STEEL FOOD CONTAINERS w/TINTED LIDS :) if i win. How nice, I need new ones for my kids. I'll check them out. I would love the green or blue. I entered. I would love to win, I hope I would hehehe. Using re usable items is definitely the way to go these days. 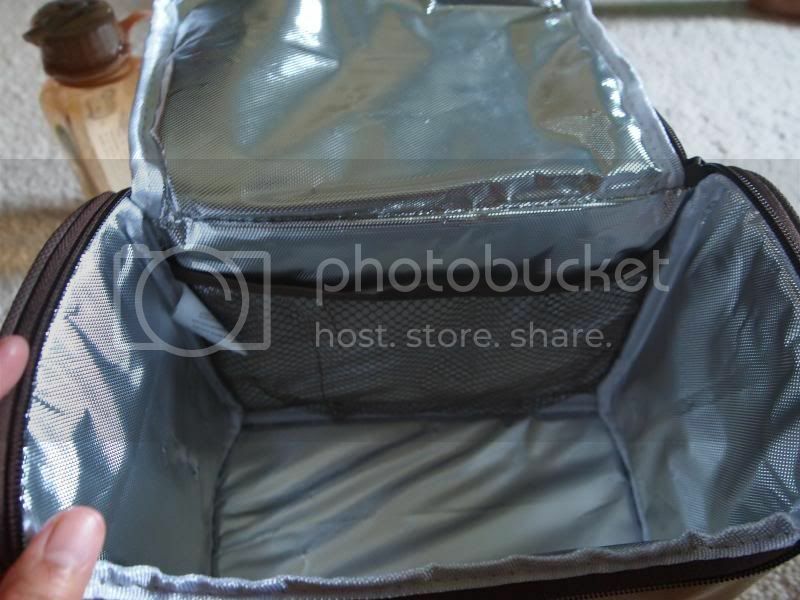 This lunchbox looks like it will last for several years and could even be used to take lunches to work!! I would love to get the brown one! My daughter needs a new lunch bag, this will be great! tooooo cute! love your little model. I totally need those for work! Thanks for sharing. My son loves blue. I love the set up of that lunch box, it looks like you can fit so much in there. 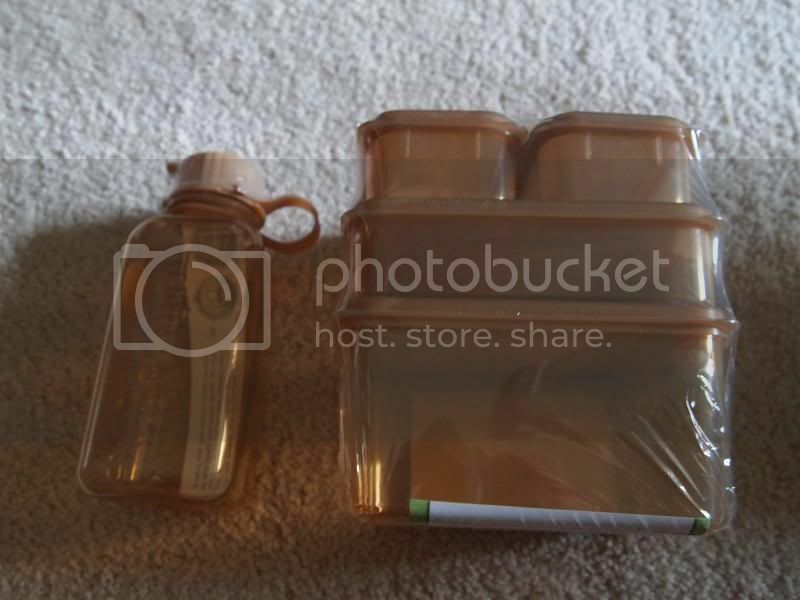 I love this, hoping to win it because we really need some new containers. I love this! I hope I can get one myself! This will surely be perfect for my first grader! If ever I win the giveaways, I want the green colored set. Since it is environmentally friendly may as well get it green. Wow! This is cool! I'd love to win this for my hubby. I would love this in the neutral color. Unless they offer orange, but I did not see an orange one.. I will get the same color one you have. Thank you for the chance! Awe! That is so nice mommy. Perfect for a young one who is going to school or for someone going to work. The lunch bag has plenty of room. I got some products from them too and I like it. I am liking this bag with different sizes of container. perfect for our scholar. Thanks for the giveaway. I like the blue or the retro color. Nice lunch bag :) I like the brown if ever I win. I love this because it's deeper than regular lunch boxes so that tupperware containers fit nicely. Either the blue or the brown... can't decide! This such a great giveaway and I love the going green! I love all the products. I like green. I want green lunch. Give me this please. Looks like something that I can use as a lunchbag for work :) And I support 'going green' products! Wow! that's cool and perfect for my school kids, I don't know yet if that brand is already available in here and thanks for the info about environment friendly kids stuff, something recommendable for choosy mom like me. Well I hope I can join your other promo, looking forward to it. What beautiful colors to choose from! Finding a good lunch box these days is a challenge. Great giveaway! It same here,the school days starts early here. That's is really nice, hope to win for my daughter. How cool! Would be great for schoolkids! There's a winner na pala. The lunch bag is that cute and handy. I like a blue one for my apo. Congratulations to the winner! The environment bag is spacious too. Congrats to the winner! That would be cool to have. Wow! Love the loot! Everything seems neat! Congratulations sis Jess!!! Have fun with your prize!